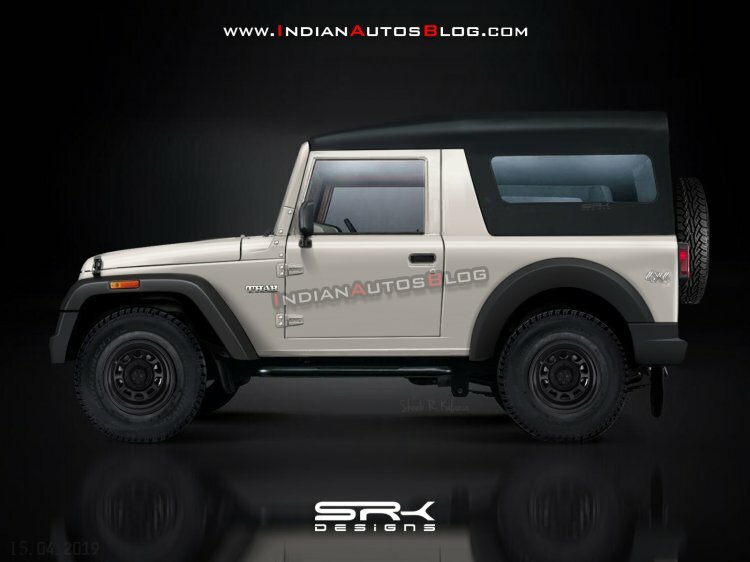 Mahindra is not done with the current generation Thar just yet. The company will extend the lifestyle vehicle’s life with the launch of a special edition with ABS. From the beginning of this month, ABS is mandatory in all M1 category vehicles in India, but it's unavailable in any of the Mahindra Thar configurations. From the beginning of this month, ABS is mandatory in all M1 category vehicles in India. The Mahindra Thar isn’t available with ABS yet, but a special edition featuring thissafety feature is planned. The special edition Mahindra Thar will flaunt a set of decals, alloy wheels and a slightly better-equipped interior. Mahindra offers the Thar with the 2.5L m2DiCR diesel engine that produces 46.3 kW (62.95 PS) and 182.5 Nm (2WD)/195 Nm (4WD) of torque and the 2.5L CRDe diesel engine that develops 79 kW (107.41 PS) and 247 Nm of torque. A 5-speed manual transmission is standard. The special edition Thar may come with only the more powerful and torquier CRDe engine. In that case, the specifications will include a Borg Warner transfer case as well. The current generation Mahindra Thar will become history by July 2019, with AIS-145 safety norms requiring M1 category vehicles to feature a driver airbag, rear parking sensors and driver and co-driver Seat Belt Reminder also - all as standard. These features will be seen directly in the next-gen model due in 2020. Unlike the outgoing model, it will be able to pass BNVSAP’s crash tests, which will be compulsory from October 2019. 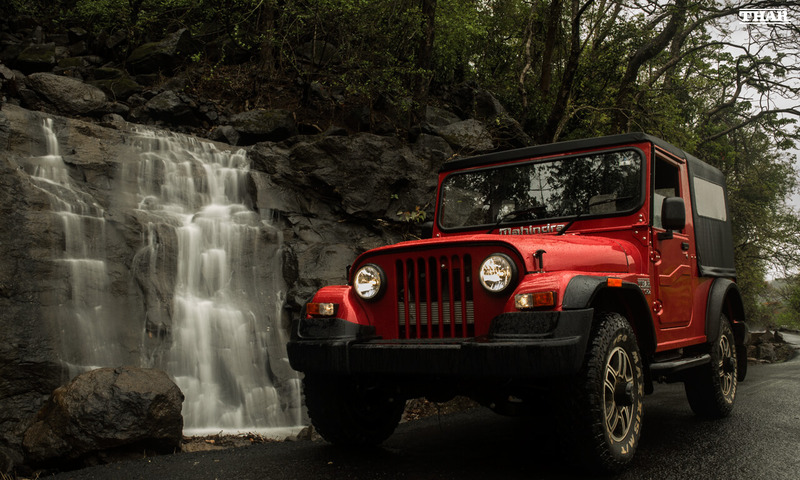 The second generation Mahindra Thar with all required safety upgrades, improved performance and more comfort creatures will go on sale in 2020. The regular Mahindra Thar retails at INR 9.49 lakh (ex-showroom Delhi). So, the special edition with ABS and distinctive features could cost around INR 10 lakh (ex-showroom Delhi). The launch date isn’t out yet.